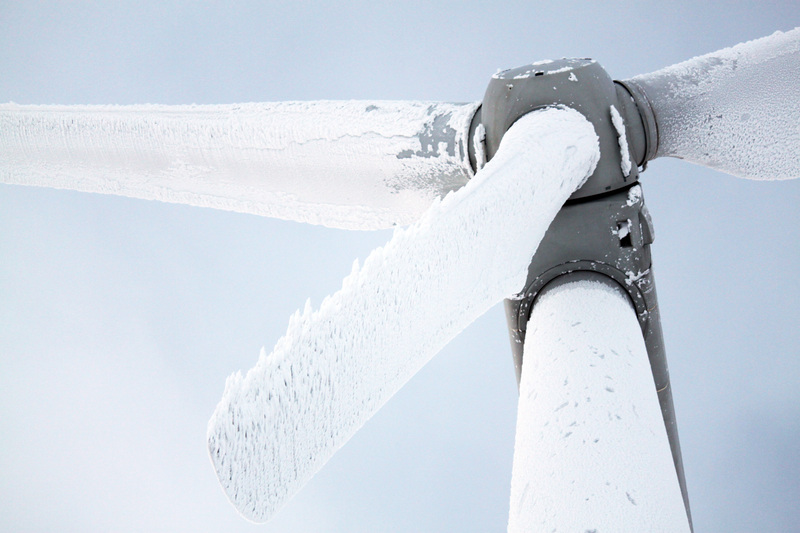 SWEDEN: A new wind turbine test centre, designed to push machines to their cold climate limits, is to be located at an operating project in northern Sweden. The Research Institute of Sweden (Rise) has signed an agreement with project operator and utility Skelleftea Kraft to site the country's new test centre at its 30MW Uljabuouda project. 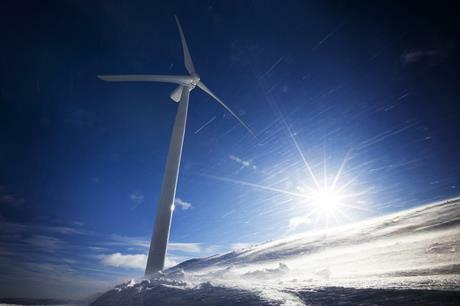 The seven-year-old Uljabuouda site currently comprises ten 3MW turbines, provided by WinWind and its Swedish partner DynaWind, which will make way for new test products. Rise said Uljabuouda is located 780 metres above sea level and with average wind speeds of 8.4 m/s. It also experiences roughly 500 hours of icing affects every winter, Rise said. The region around the project is also often used by the automotive industry. "In addition to the climate, which is definitely the most important reason, there are already wind turbines installed at site. 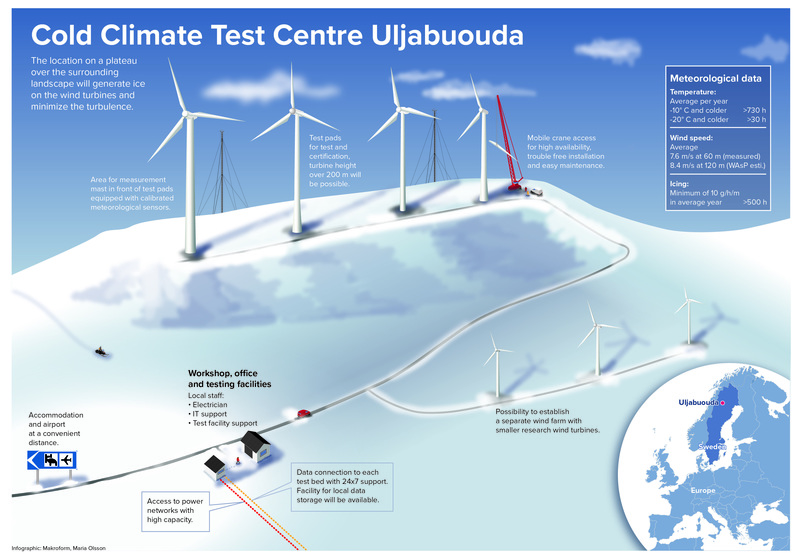 "That should ease the establishment of the test centre and it provides us with instant and very valuable operational and climate data for the testing activities," said Rise project manager Stefan Ivarsson. Rise is partnering with the Energy Research Centre of the Netherlands (ECN) on the test centre. The partners released an infographic in May 2017, detailing the conditions they sought for the new test centre.